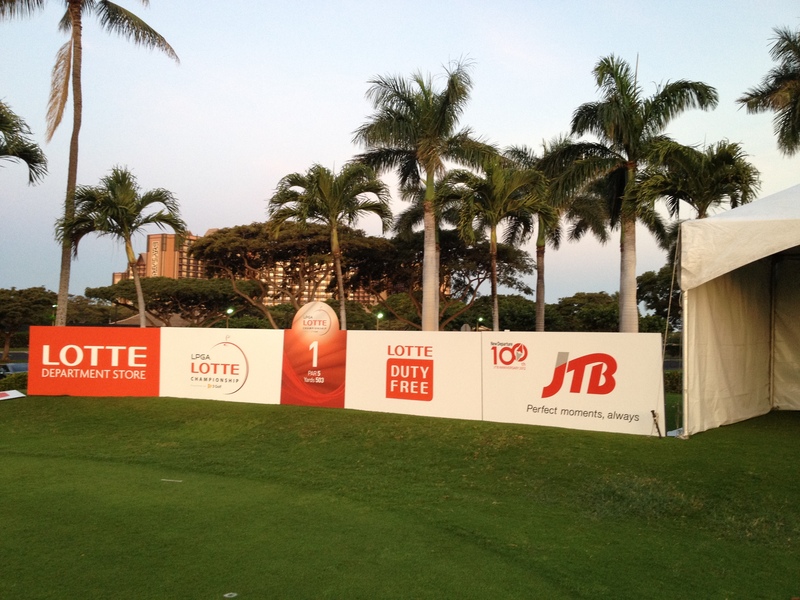 Sunrise at the LPGA Lotte Championship at Ko ‘Olina Golf Course on Oahu. I love to stay at the Vdara (City Center) in a City View room. The Bellagio fountains is always a hypnosis. Check out this video filmed at that location.